 "This website" means all webpages located on the single-item-insurance.racv.com.au domain name. to accumulate or combine the content, data or information contained or accessible through this website with content, data or information from any third party, without Insurance Australia Limited's prior written permission. creating a link to this website from another website without Insurance Australia Limited's prior written permission. either yourself or through a third party changing, modifying, reproducing, or creating any works derived from this website, or displaying in public, any part or content of this website without Insurance Australia Limited's prior written permission or unless you have a non-excludable legal right to do so.